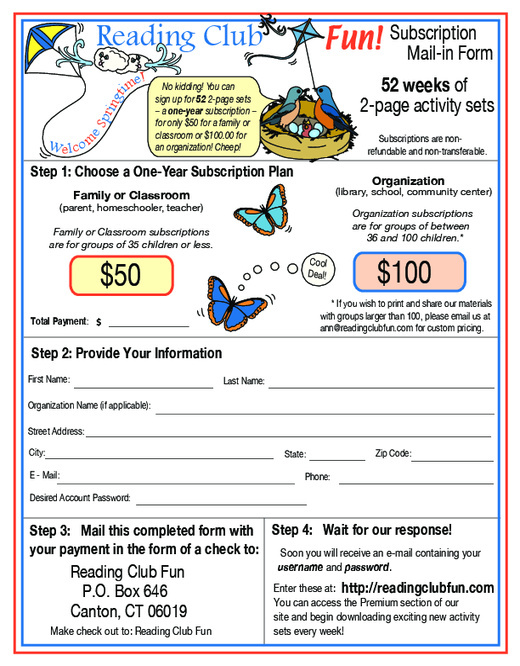 Reading Club Fun Puzzles - Print & Play! 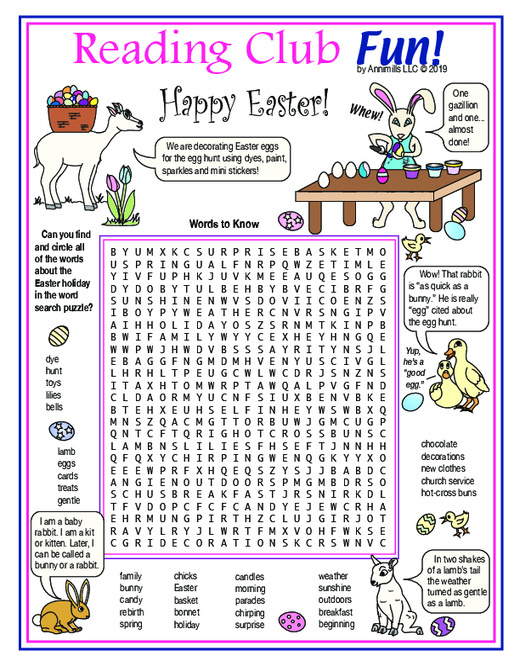 Brain-teasers and puzzles are a great way to have fun and learn at the same time. 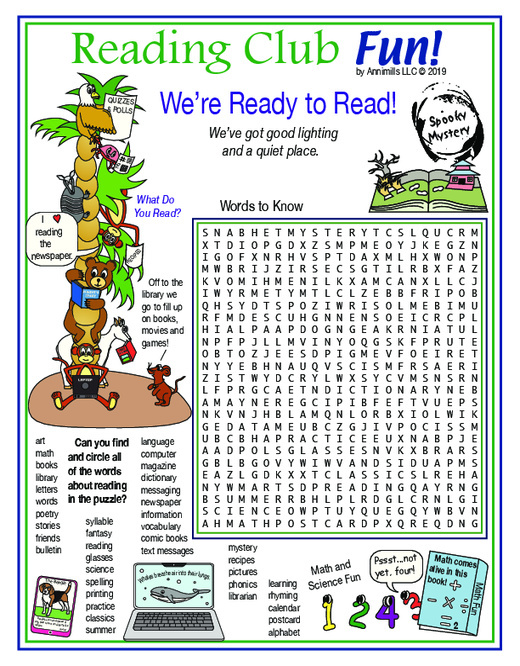 Every week, newspapers across America publish a weekly game page called Newspaper Fun. Don&apos;t have Newspaper Fun in your paper? 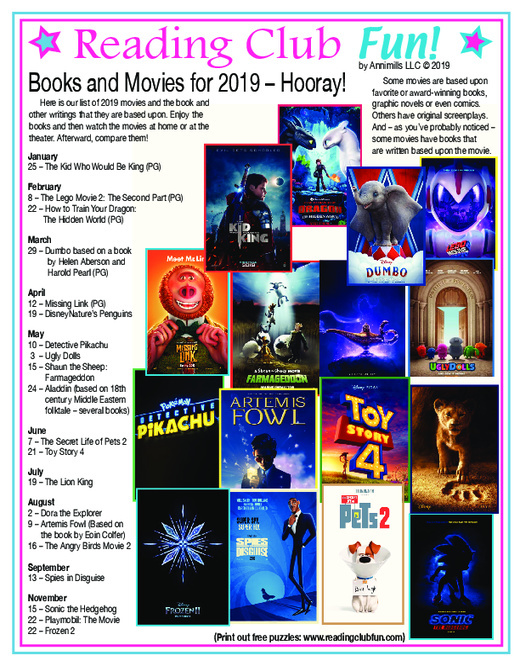 Send a note to your local editor! Ready for a challenge? 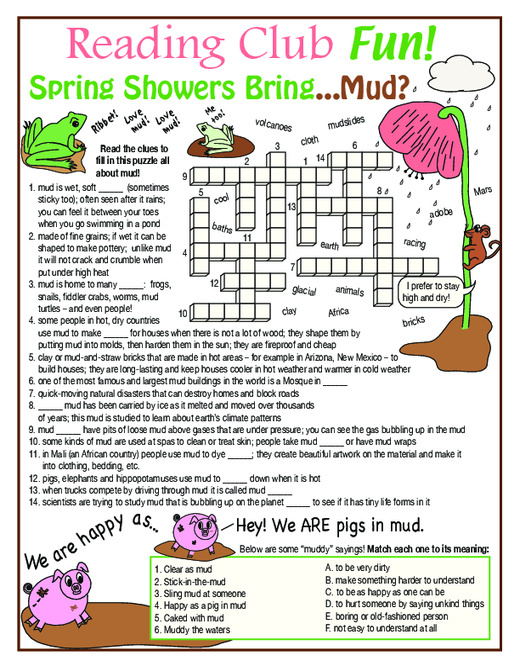 Grab a pencil, click on one of the pictures below, and print out a ready-for-fun puzzle. If you get stuck, you can always look at the answer keys -- but don&apos;t give up too soon! Answer Here - Don&apos;t Peek!